Spring, J bolt, external parking brake band. 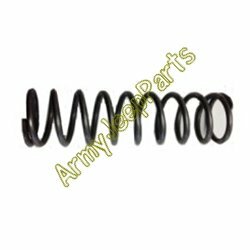 These are high quality new production springs. 2 required per jeep.